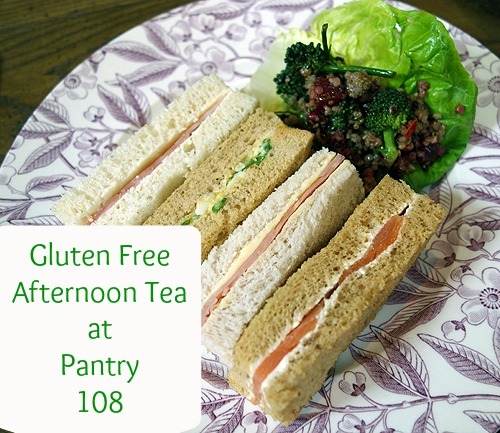 Pantry at 108- Afternoon tea that’s gluten free! My curiosity was high. Further, the Marylebone area is new to me, so I am in hot pursuit to learn more about what it has to offer. First, I learned there is a Marylebone High Street, Marylebone Road, and Marylebone Lane. Hmmm. Tricky. Tricky. 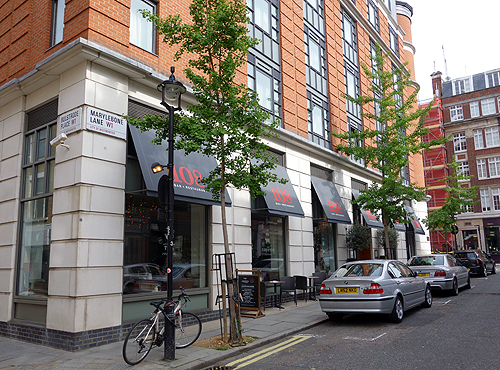 While the hotel is easy to find, it does involve knowing it’s on Marylebone Lane. Yeah, I learned the hard way. 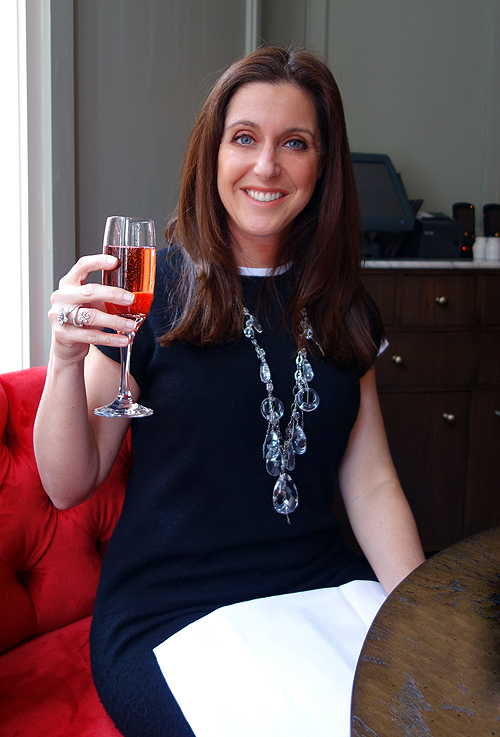 For my guest, I invited one of my favourite blogger friends, Ashleigh from Quintessentially Me. She loves living healthy and promotes it on her blog. She’s also one hot South African lady to know! Once we were seated, we were treated to a tea presentation similar to ‘sensory journeys’ I’ve had in spas in the States. The server explained each of the six teas and gave us the opportunity to have a quick whiff of the tea leaves to absorb each of their aromatic powers. Ashleigh chose Earl Grey. This Florida girl picked the floral Hibiscus tea. It was liquid velvet. I loved the rich, exotic floral taste. My tea was also complimented with some luxurious Moet and Chandon. One can never go wrong with that bubbly. 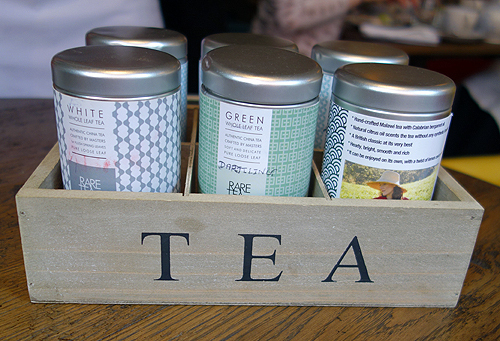 Our tea tiers arrived quickly. Ashleigh and I were a bit giggly when all the food was set before us. The table seemed covered in calories. 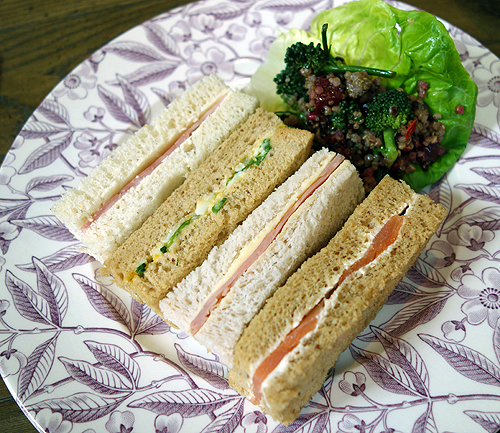 We had exactly the same tea sandwiches, except Ashleigh’s utilized gluten free bread. I was a bit jealous of her sandwiches because they came with a side salad. It looked incredible and healthy! 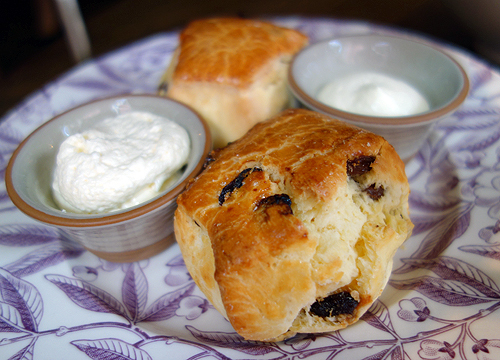 The scones were the same as well. I had no problem finishing mine. 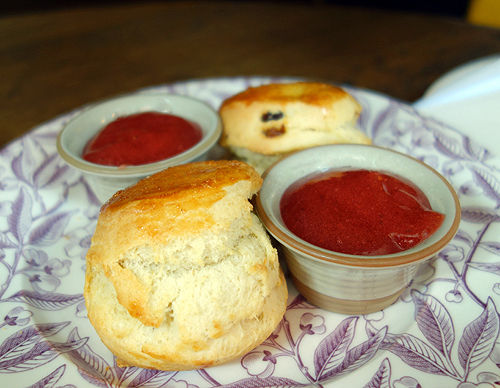 Ashleigh’s scones came with Strawberry Compote, which is made in Essex. My top tier scored high marks too! 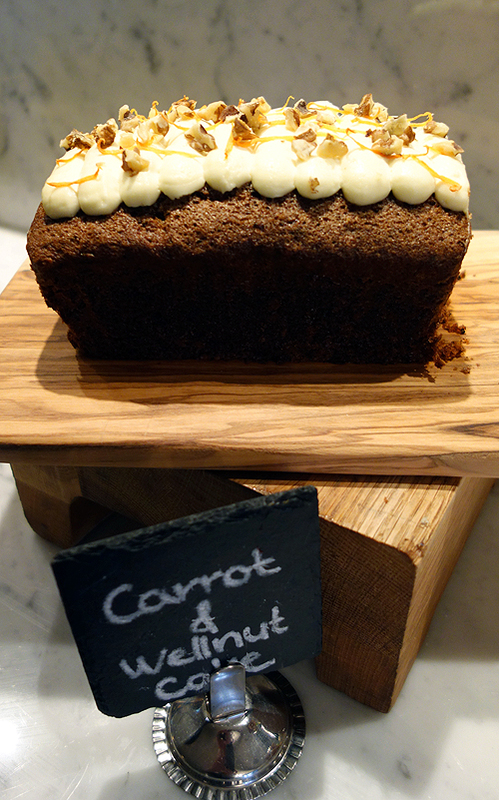 The mini carrot cake was ultra moist. I probably could’ve eaten an entire large one. Or tried, anyway. Ashleigh truly enjoyed her dessert selections and loved the champagne jelly shot. We nearly finished everything. 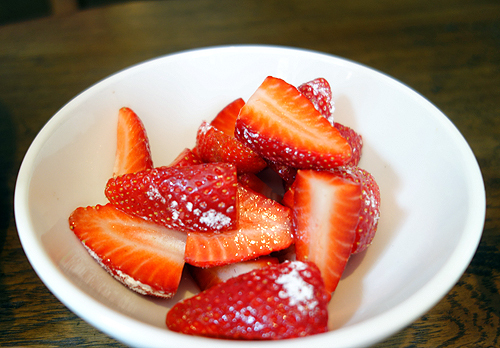 There was only a few sugary strawberries left as shrapnel from our feast. 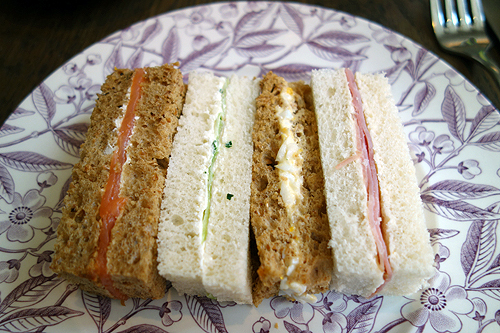 I loved the afternoon tea at Pantry at 108. 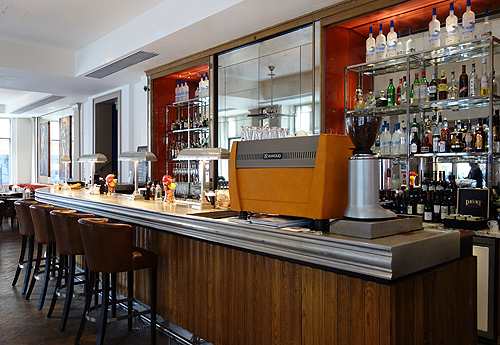 The Marylebone Hotel is in a fantastic location! 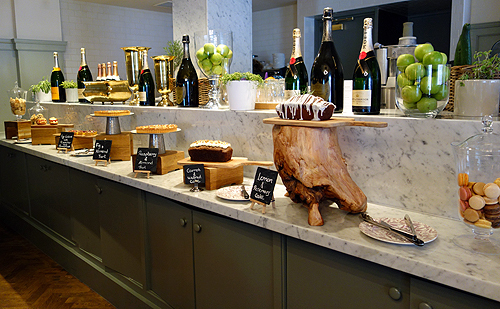 And the English Brasserie interior is simply, gorgeous. From the spacious, sunny atmosphere, to the beautiful china, Pantry at 108 leaves no details untouched. I loved the premium champagne offering paired with the gluten free advantage! Sunny friends, if you’re looking for ambiance plus health value, this is the hot ticket in London right now! To learn more about the hotel’s rates and reviews, you can read here. 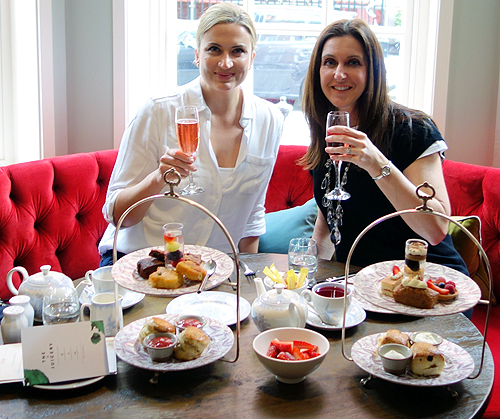 Our afternoon tea was complimentary for the purpose of a review. This did not influence my opinion of the experience. All photographs and opinions are my own. 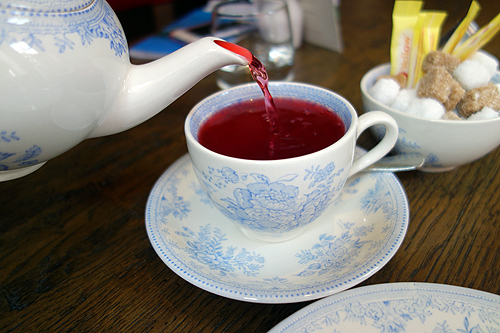 What afternoon teas would you recommend in London, Sunny friends? 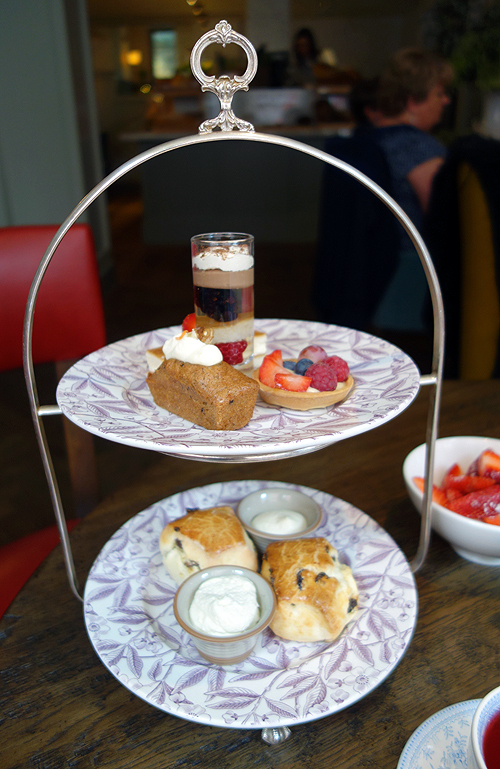 What locations do you know that serve a gluten free afternoon tea? It was a really fabulous afternoon. Glad you could join me! 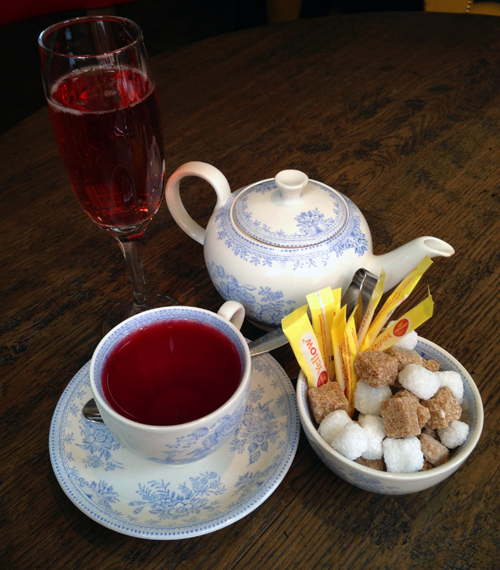 It’s such a good idea to have a gluten-free tea in London! I usually find gluten free bread can be quite heavy but Ashleigh’s looks light and tasty! 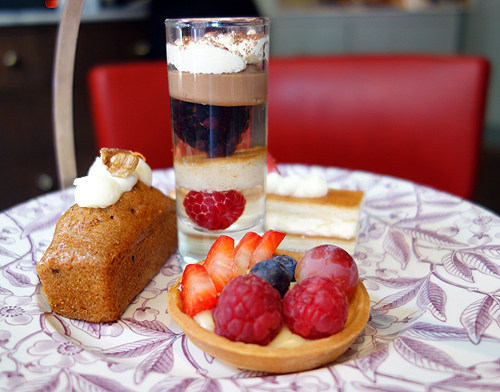 Definitely try the afternoon tea at the Intercontinental in Westminster. It’s fantastic!! Thank you! It was all very delicious. Looks fab. I’ve booked to go in a few weekends. Can I ask, when I had afternoon tea in Harrods (disappointing may I say) we could replenish our tea and plates as often as we liked. Can we do this here? Thank you for reading, Natalie. I do not think you can replenish the food at Pantry at 108. I usually have the biggest appetite at a table, and I couldn’t finish everything. Hope that helps! Thank you for reading! I can also recommend several bloggers who write fairly regularly about gluten free opportunities in London, if that would help you and your students. Just let me know! Thank you for the suggestion! I’ve definitely heard of Bake-a-boo. Just haven’t been there yet. I really appreciate the suggestion! 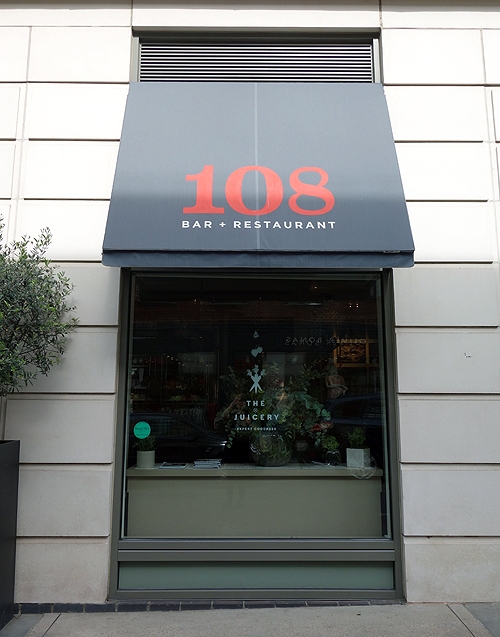 I’m so looking forward to checking out Pantry at 108 in a few weeks time; it looks like they have put a lot of thought into the details which is ace. Off to Claridges next month and I have extremely high hopes for the gluten free version. 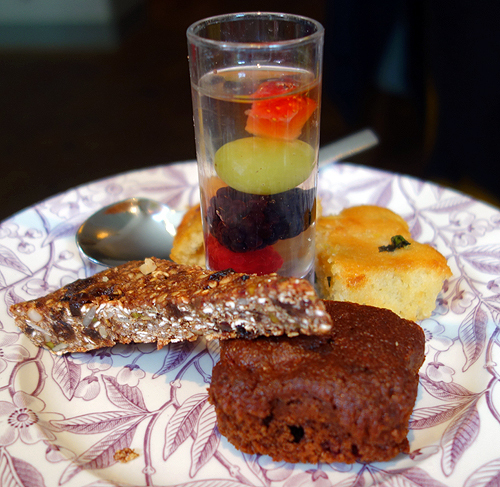 As you know, there are the good, the bad and the ugly when it comes a gluten free afternoon tea!